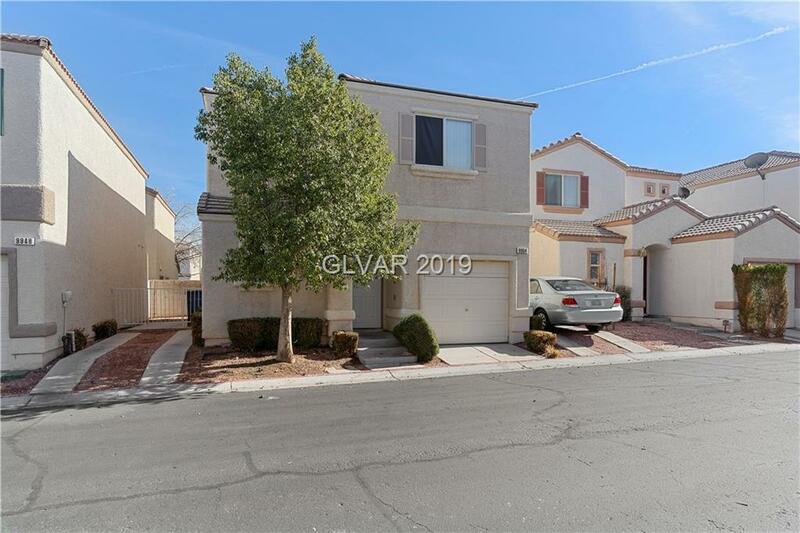 3 big beds with 2.5 bath make this a GREAT starter home in Silverado Ranch. The interior AND exterior of the house has just been painted. 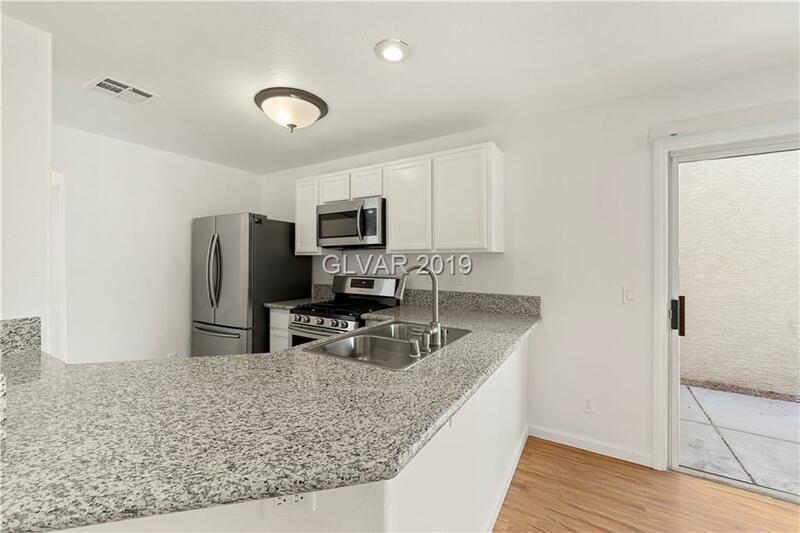 NEW Granite counters and stainless steel appliances! 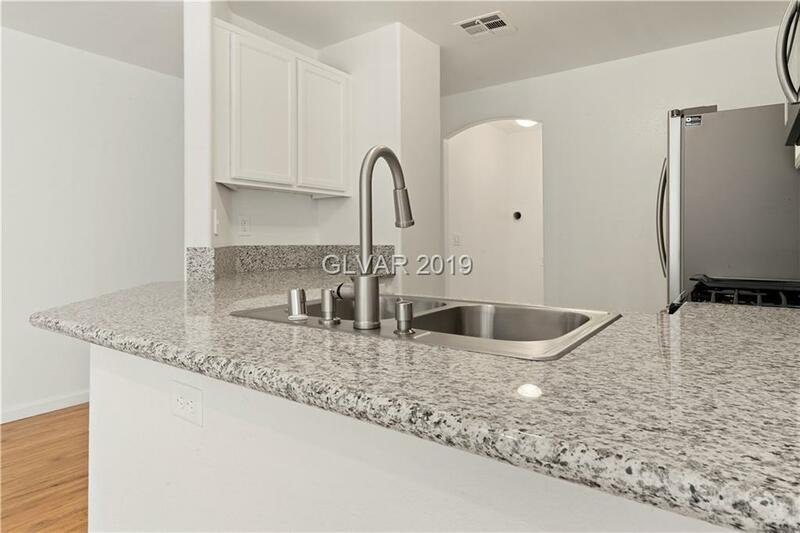 Walking distance to entertainment and dining. This community offers a swimming pool and a playground area with a low monthly HOA. 1-car attached Garage plus guest parking available. 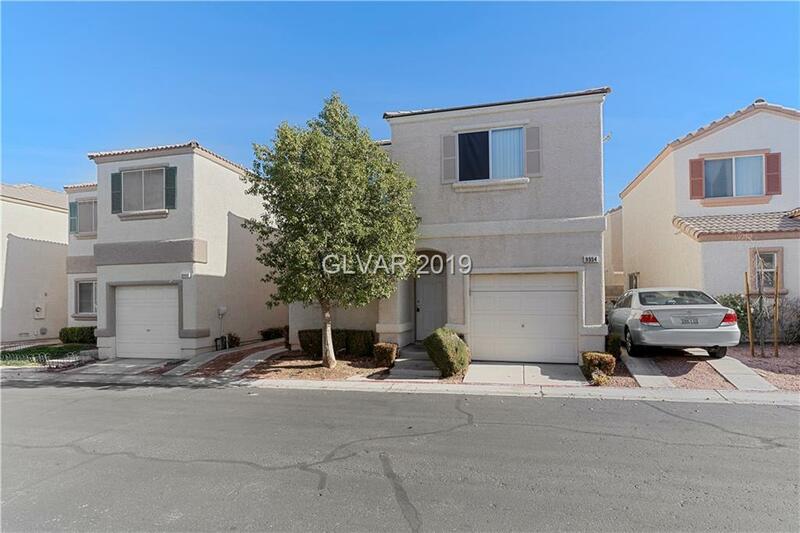 This is a must see for the entry-level home buyer in Silverado Ranch! !